NCUK. Your best route to university. We always acts in your best interest, helping you realise your dreams and ambitions at university. 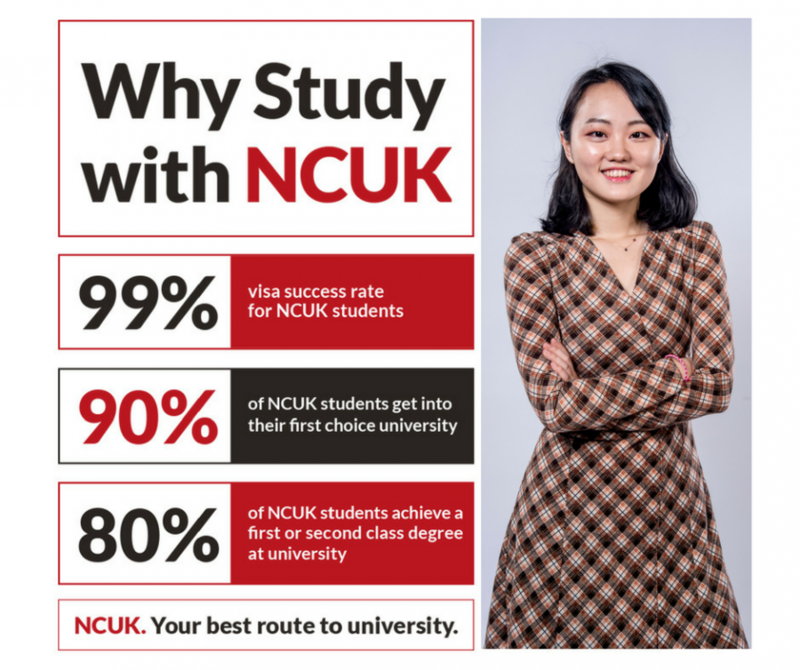 Since 1987, NCUK has placed over 30,000 international students on to a wide range of university degree courses and our track record is something we’re extremely proud of! NCUK students who pass their qualification are guaranteed a place at one of our university partners. 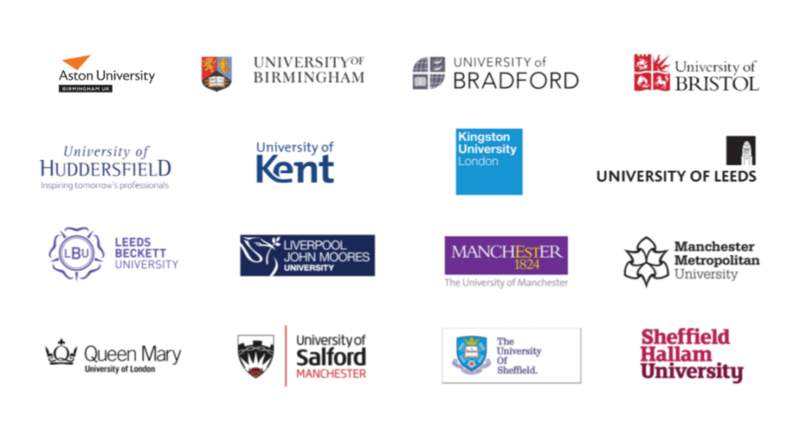 Our qualifications are designed in collaboration with our university partners and are of the highest academic standard as evidenced by our highly impressive statistics. Students who pass our qualifications gain guaranteed access to NCUK universities, as well as having the opportunity to progress to universities worldwide including Australia, Ireland and North America. 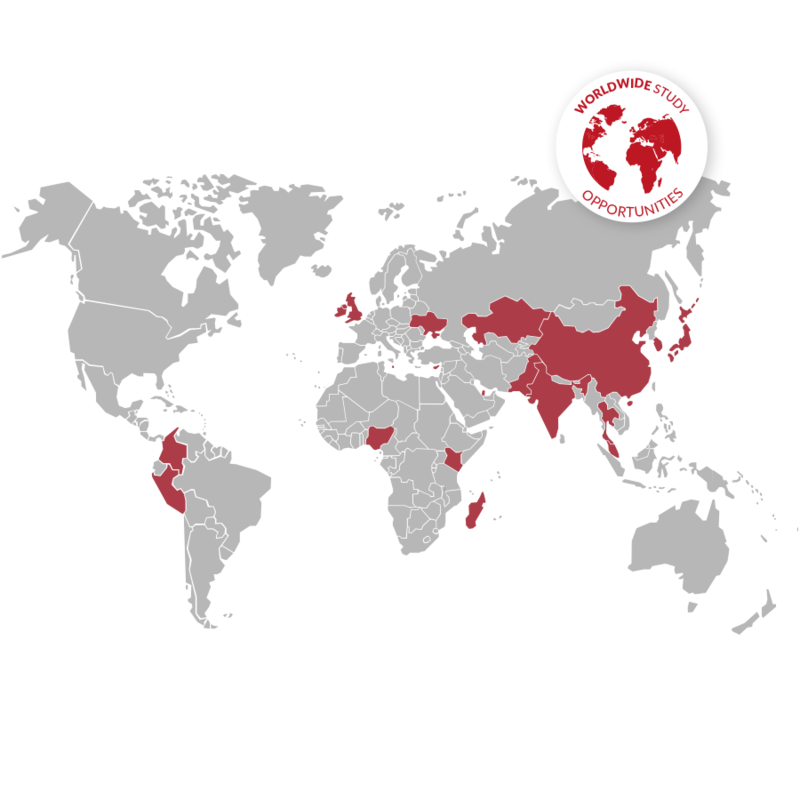 NCUK has a worldwide network of over 50 Study Centres and you can choose to study locally, or at one of our Study Centres in the UK and Ireland. Wherever you choose to take your qualification you can be confident that each approved study centre offers the same high standards of service and facilities. How did you hear about NCUK?